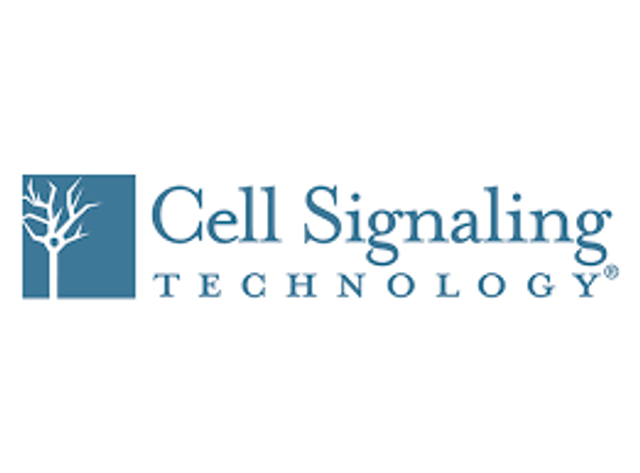 Cell Signaling Technology Appoints Kazuyuki Kiyota as Representative Director and President, Cell Signaling Technology Japan, K.K. Cell Signaling Technology has appointed Kazuyuki Kiyota as Representative Director and President, Cell Signaling Technology Japan, K.K. Kiyota joins the company from Nippon Becton Dickinson Co., Ltd. where he served as Business Director, BD Biosciences. From 2004-2009, Kiyota served in various roles at Applied Biosystems; he most recently served as General Manager and President, Japan. Applied Biosystems was acquired and became Life Technologies. From 2009-2010, Kiyota served at Life Technologies Japan, Ltd. as Chairman, General Manager, and President. His earlier career included positions at Hilti Japan, Ltd.; Reuters Japan, Ltd.; and OCEANAUTES, Inc.